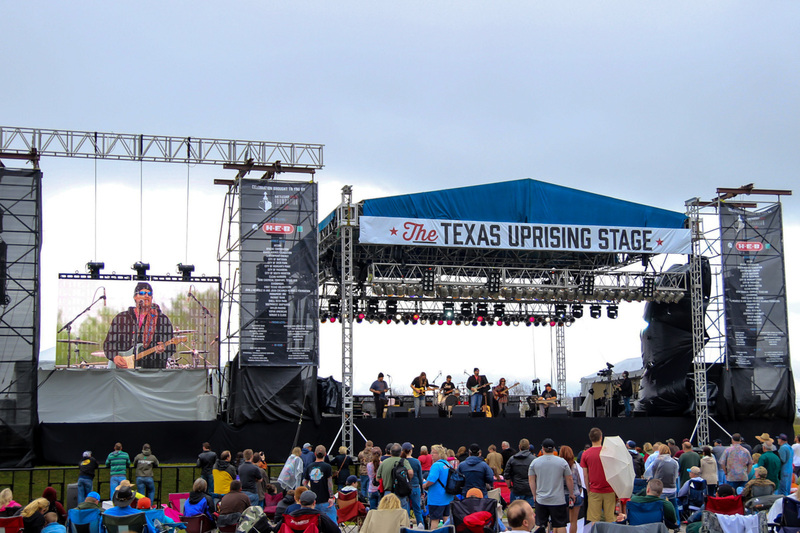 The Battleship Texas Foundation working in partnership with the Texas Parks and Wildlife Department celebrated the 100th anniversary of the commissioning of the Battleship Texas with family activities and a music festival at the San Jacinto Battleground State Historic Site. 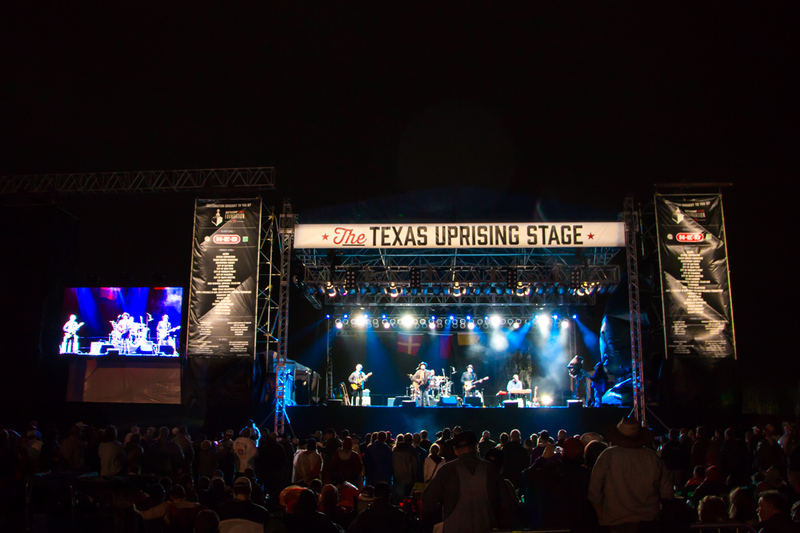 Commissioned in 1914 the Battleship Texas is the last surviving Dreadnought as well as the only battleship in existence today that fought in both World War I and World War II. 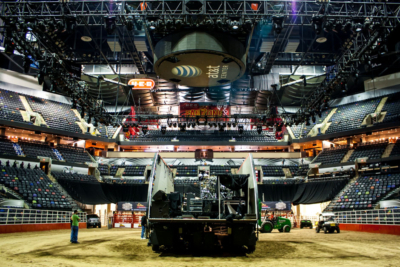 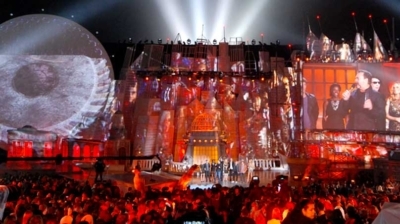 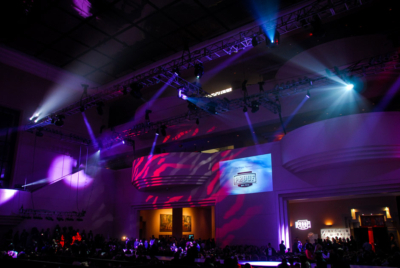 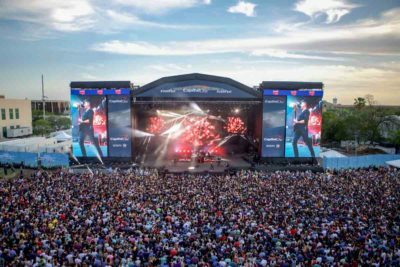 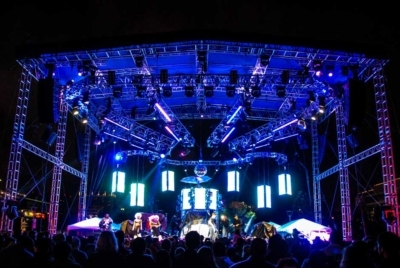 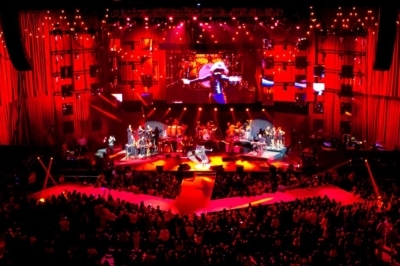 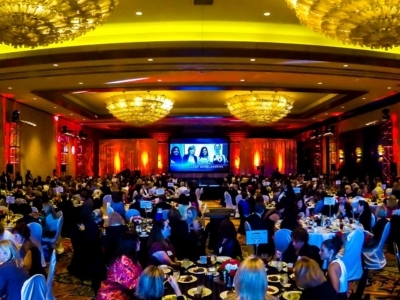 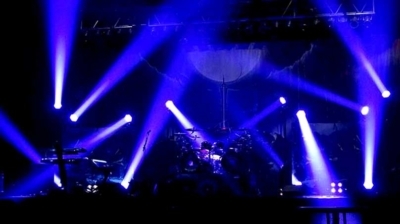 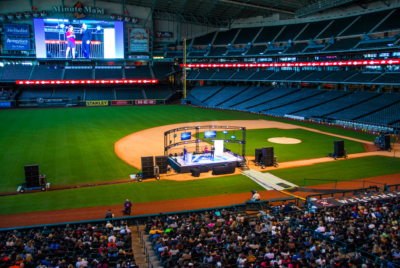 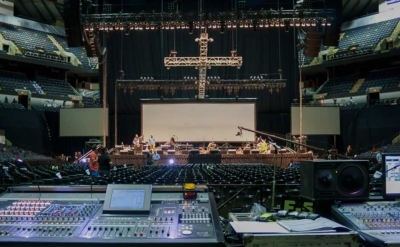 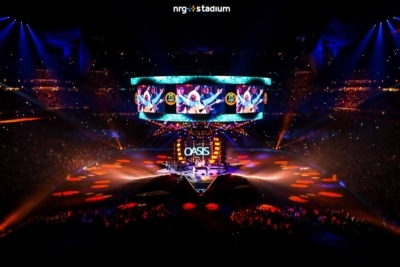 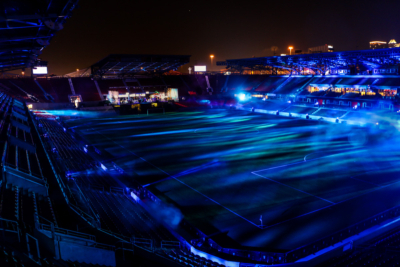 LD Systems provided sound, light, video and technical event production support for the multi day event in conjunction with Tulaa Solutions and Spectrum Events. 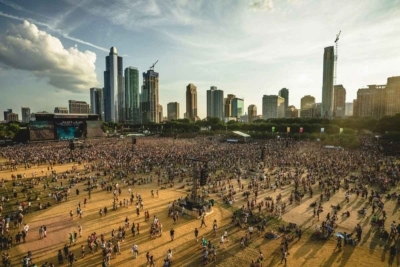 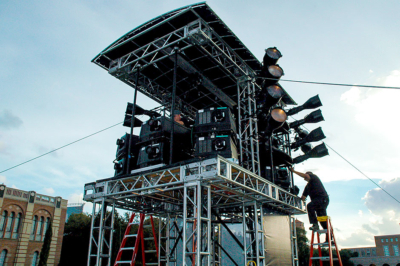 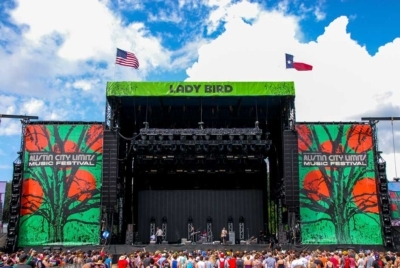 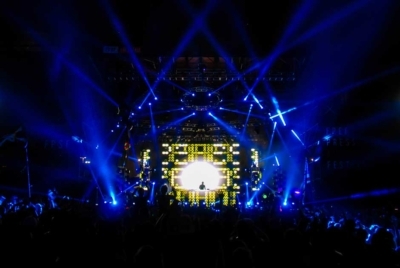 Main stage design was completed using 3D modeling software to offer a solution that would satisfy the festival staging requirements over large areas of uneven terrain. 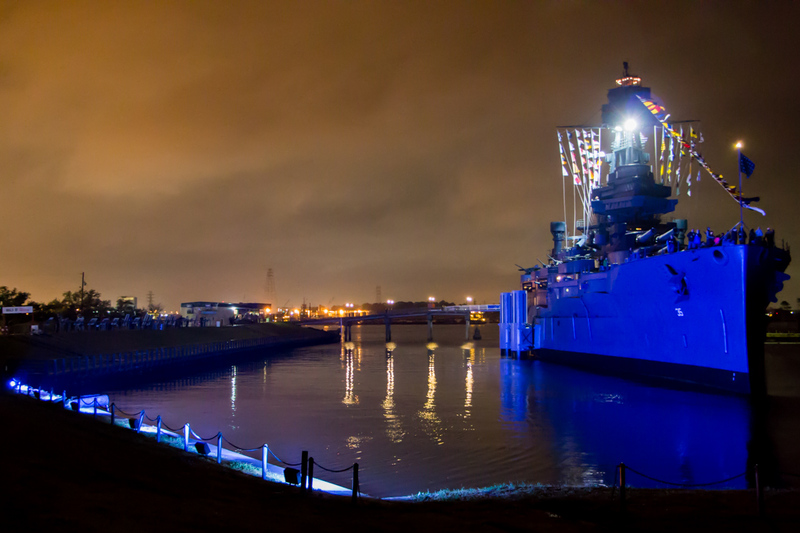 A specialty lighting treatment was included to showcase the Battleship during the evening hours. 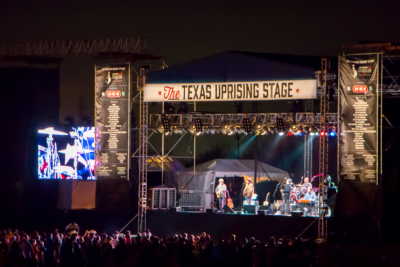 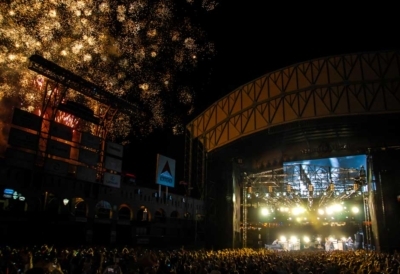 LD Systems event production services also supported audio and lighting production for the music festival featuring Robert Earl Keen’s “A Texas Uprising”. 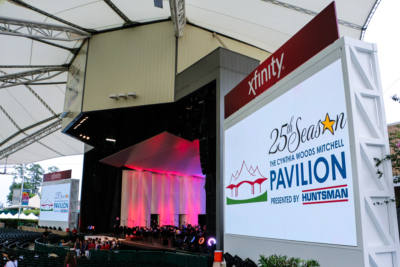 Wireless video feed and video displays were used to support the Battleship deck VIP ceremonies. 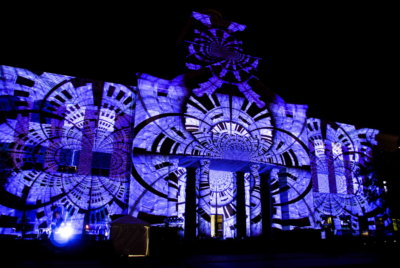 The festival was closed out with a spectacular pyro technics display over the event site. 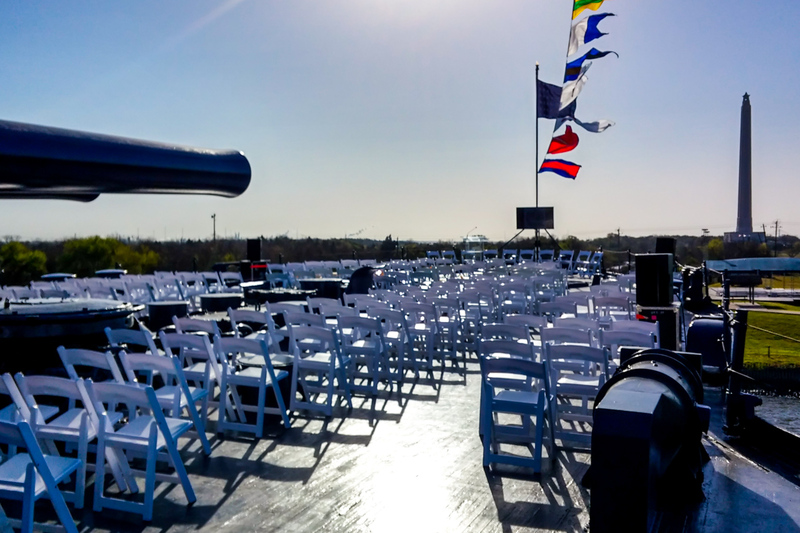 The events were a special tribute to the surviving crew members honoring the Battleship’s legendary history and raised awareness for Battleship Texas historic preservation.